With or without the Affordable Care Act, healthcare costs in the US remain higher than anywhere else in the world. Many who can’t afford expensive medical treatment often turn to non-pharmaceutical therapies and are pleasantly surprised when they work. Therapies like yoga, meditation, chiropractic, massage, and homeopathy are just some of the therapies people pursue outside of prescription drugs and surgery. These therapies work in harmony with the body, helping to restore homeostasis on multiple fronts. Many of these therapies work best when used simultaneously, so it’s common for people to pursue multiple modalities on their healing journey. The most common therapies used together to reduce pain are chiropractic adjustments and massage therapy. It’s estimated that over 27 million Americans get chiropractic adjustments each year. Doctors of Chiropractic are now the third largest group of doctorate level professionals in the healthcare profession. Chiropractic adjustments have proven to be more effective at relieving back pain than medication. This makes sense, because a spine out of alignment is often the source of back pain. Medication effectively masks that pain, but never treats the source. However, like any modality, chiropractic alone isn’t enough to provide complete pain relief. Being out of alignment causes inflammation that can make pain linger after an adjustment. Muscles and nerves require time to return to normal after being inflamed for prolonged periods of time. For example, if you receive a neck adjustment, a pinching feeling or even a headache may remain after the adjustment. This type of pain is easily reduced or eliminated through massage. Getting a massage after a chiropractic adjustment can reduce the tension that causes lingering muscle pain. A massage helps sore muscles readjust to their natural position. The unbeatable healing combination of massage and chiropractic can also be amplified by another modality called floating. Floating relieves pain and stress, and generates extreme relaxation. Floating also promotes a deep sense of peace and harmony, which aids in the healing process. A float tank is also known as a sensory deprivation chamber, but it’s not as scary as it sounds. It’s basically an enclosed hot tub with ten inches of skin temperature water containing about 800 pounds of dissolved Epsom salt. It’s standard to float in darkness and silence, although some people prefer to play soft healing music. The high levels of Epsom salt make everybody float regardless of weight, and the temperature makes you lose track of the boundaries between your body and the water. With your attention taken away from your body, it’s easier to enter a deep state of relaxation. The sensation of floating is like being weightless. The absence of gravity supports your back better than any special mattress. Your entire body, including your back, is pushed to the surface of the water and relieved of all pressure from weight. 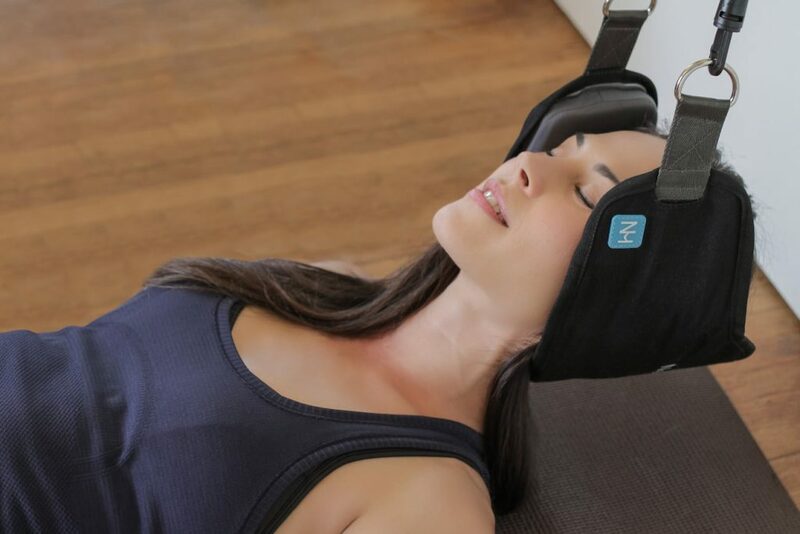 This is the perfect therapy for those who suffer from back pain, fibromyalgia, and sciatica. While integrative medicine is seen as the combination of multiple modalities, for this approach to be truly synergistic, the mind needs to be considered as well. This is established through a deep, personal connection between practitioner and patient. When patients feel supported and their minds are at ease, pain feels less intense, and healing modalities seem to be more efficient. Perhaps that makes human connection the most important ingredient in the healing journey.